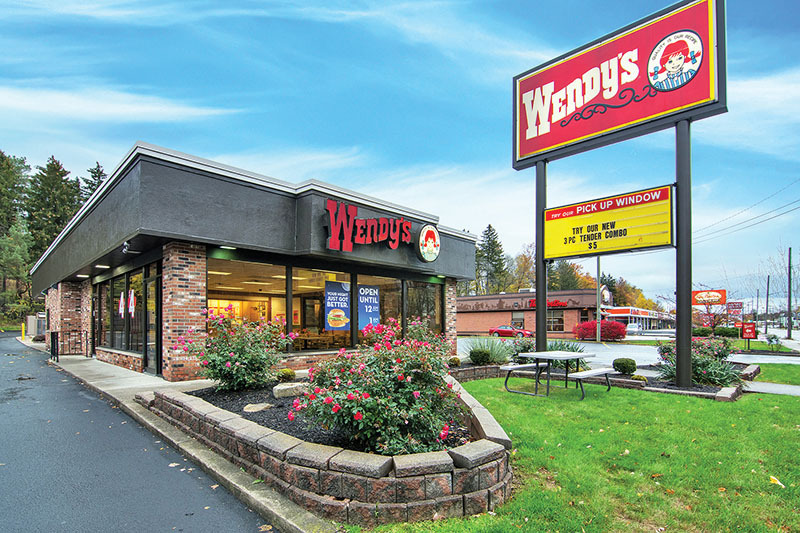 Jamestown, NY Jeremy Black of Horvath & Tremblay completed the sale of a Wendy’s restaurant. Black represented the seller of a free-standing Wendy’s in Jamestown. The sale price was $1.868 million, with a 5.05% cap rate. Wendy’s has been in occupancy and operating at the property since 1999. In 2016, the tenant entered into a new 20-year lease term through March 2036. 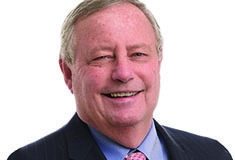 The absolute triple-net lease has 18+ years remaining with two, five-year tenant renewal options. The property is located on East 2nd St. (State Route 394) which serves as the primary roadway connecting downtown Jamestown with I-86 to the northeast.